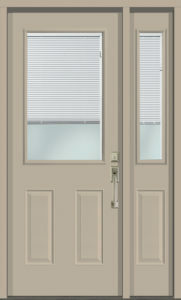 Internal Mini Blinds | AMICA Windows and Doors Inc. 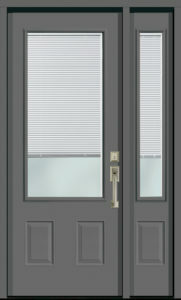 Simple and beautiful describes our Custom Internal Mini Blind collection. With blinds built into the glass, you get controlled privacy with a maintenance-free mini blind. 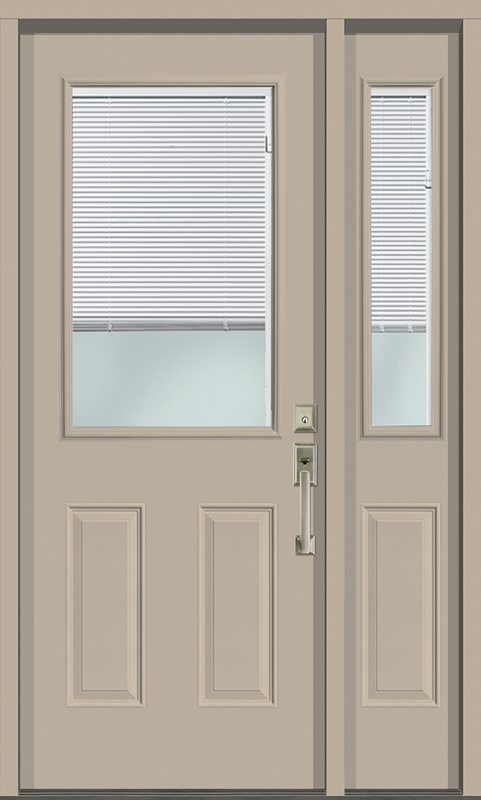 Our Internal Mini Blind collection features all the standard doorlite and sidelite sizes, and comes standard with the raise, lower and tilt feature. 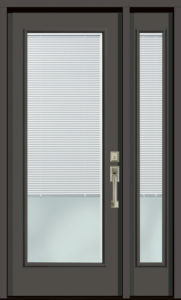 Refined luxury at its best.